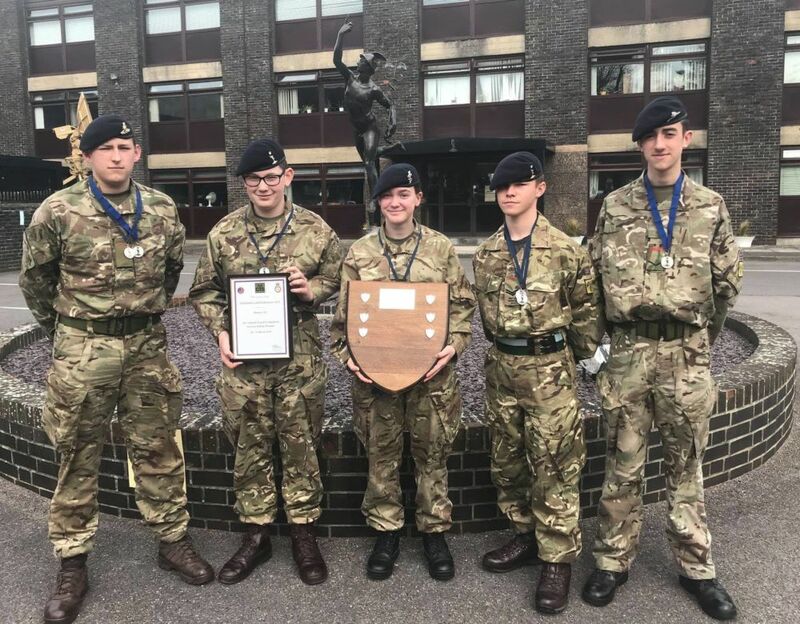 Exercise Rolling Thunder, the national Cadet Information Systems (CIS) competition took place at Blandford Camp this weekend, with the exciting addition of cyber security to the list of disciplines. 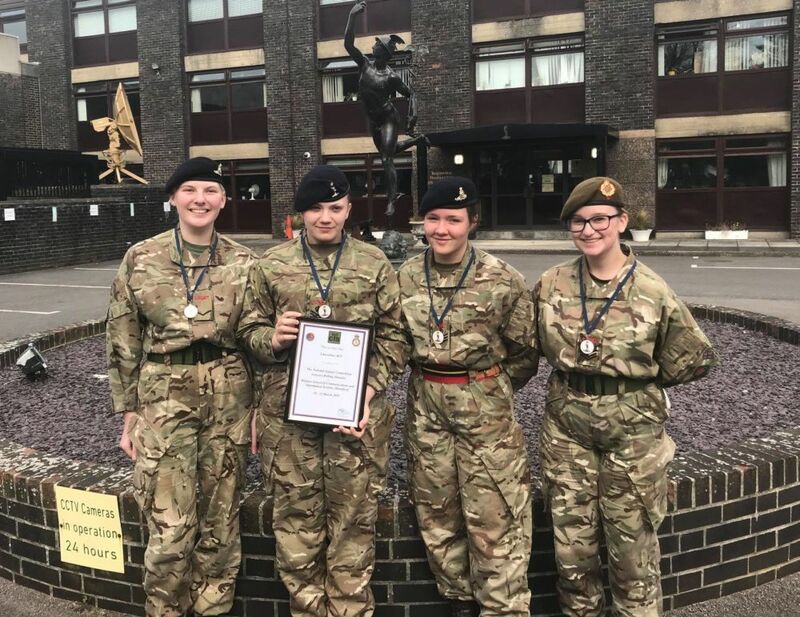 The competition, sponsored by HQ Regional Command and the Royal Corps of Signals, attracted teams from around the UK, and the CIS Training Team were hugely impressed by the enthusiasm and drive of the participants. 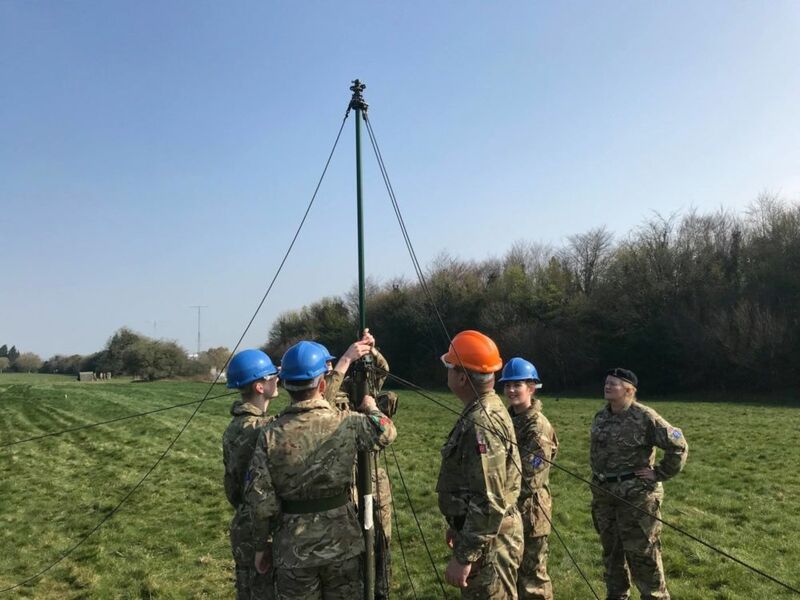 Saturday morning saw a busy rotation on the antenna field, with cadets establishing data communications with the High Frequency PRC720 radio for the first time across the UK. An evacuated enemy position tested their skills in repairing and laying line, masts and antennas of all sizes were erected, and competition favourite ‘The Cube’ challenged their problem solving abilities, teamwork and communication. The afternoon cyber security element raised the challenge of protecting the data of a business releasing a new app. This was followed by exercises on password security, phishing threats and programming. 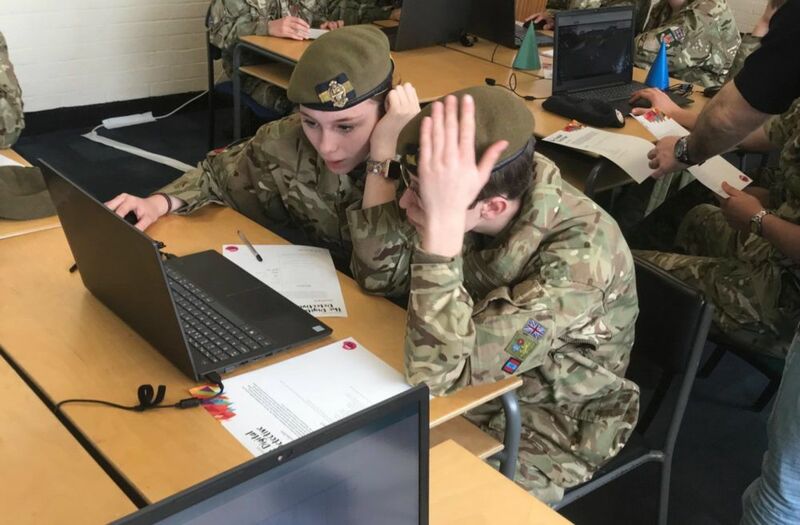 The cadets also received presentations from the Royal Signals Corp Engagement Team, and Specialist Group Information Services, who explored the real-world applications of the day’s activities and the STEM skills that the cadets had employed. Sunday was the first presentation of the CyberFirst Adventurers course to 100 participants, which saw cadets exploring the future of technology before practical sessions on cryptography, open source intelligence, data analytics and programming. 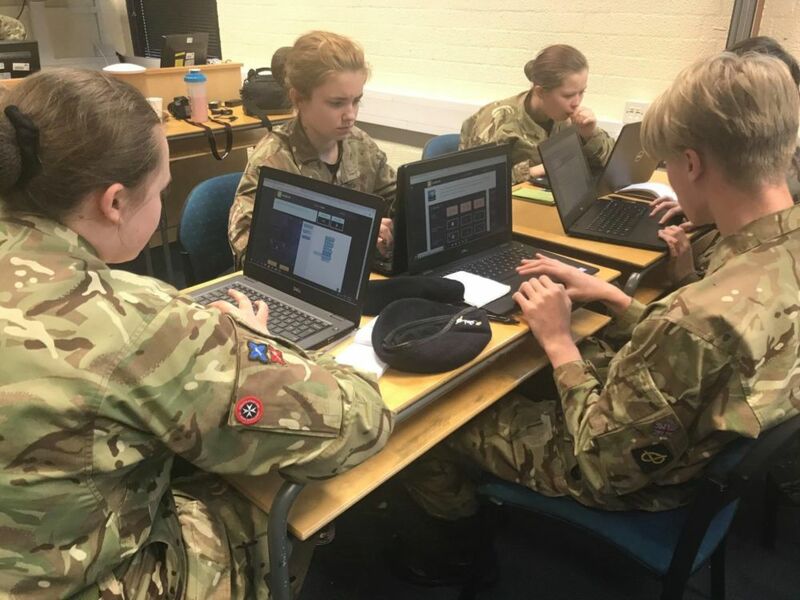 Col Stuart Williams, Chief of Staff Army Cadets, said: "Cyber security is an area where the demand for young talent is set to grow. 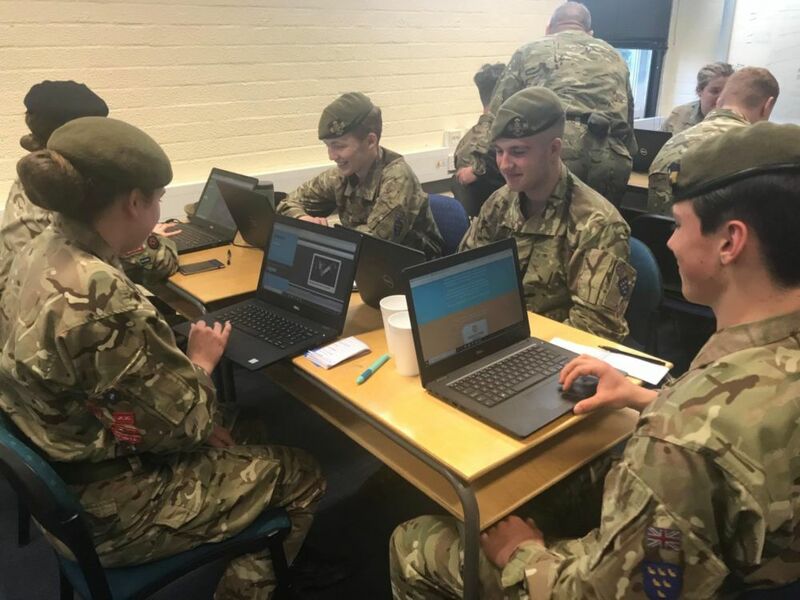 Our cyber training gives our cadets practical, hands-on training to stimulate their interest in this important area and increase their awareness of the exciting careers in this area, in industry and the Armed Forces." The Best CIS Team was Sussex ACF, awarded Silver. 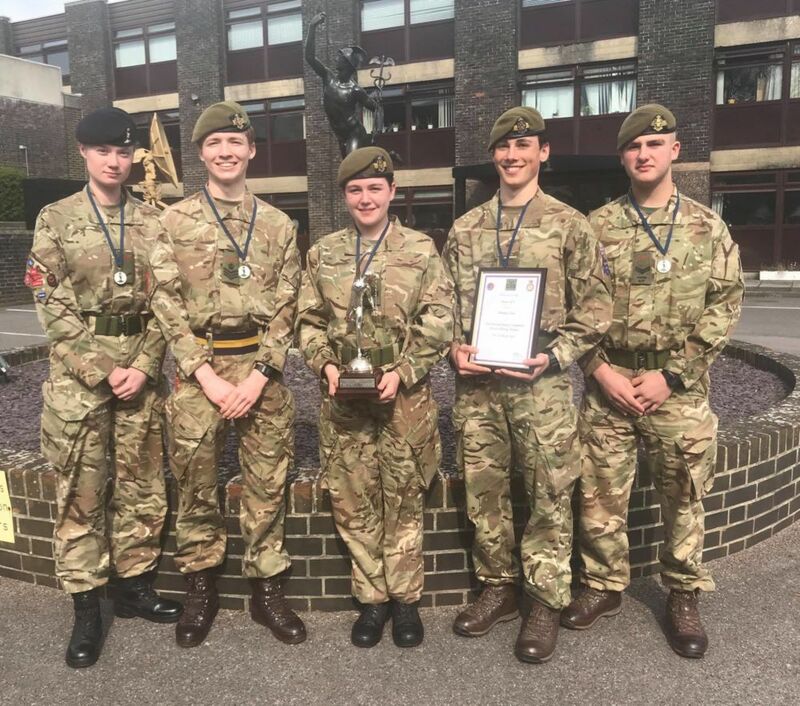 The runners-up were Bedfordshire and Hertfordshire ACF, also awarded Silver, and the Lancashire ACF team were awarded Bronze. 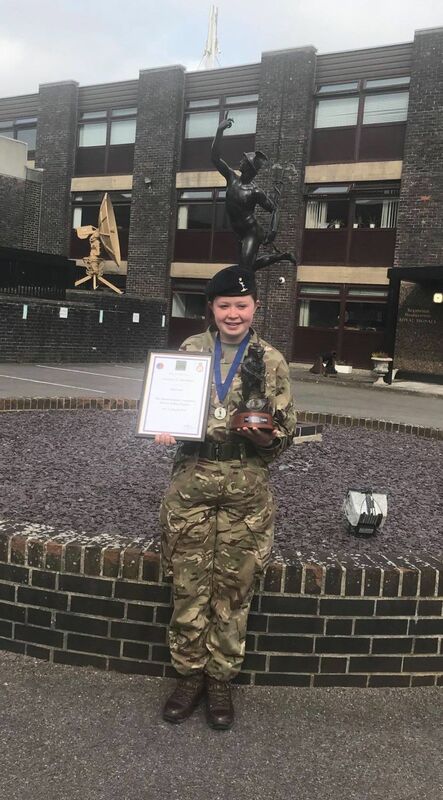 The Best CIS Cadet was LCpl Hickman from Staffordshire and West Midland North Sector ACF, with second place Cpl Whittern, and third place Cdt Hewitt, both from Bedfordshire and Hertfordshire ACF. Next year’s competition is provisionally scheduled for the 6th – 8th March 2020, where there will be further opportunities to improve scores and earn more Gold, Silver, and Bronze places.